The wait is finally up. 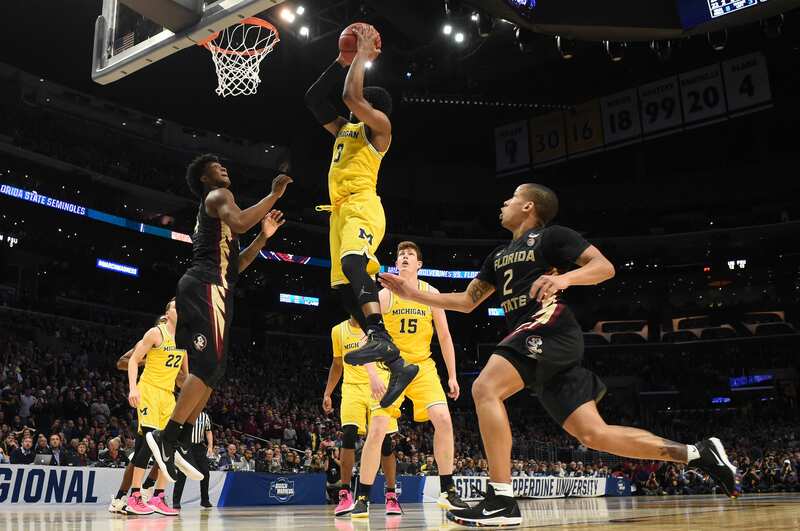 After an offseason that always feels long, college basketball is back and the Big Ten is joining the rest of the country in kicking things off today. Michigan, Purdue, and Indiana all begin their seasons on this day, but the game that everyone is looking forward to is the one pitting Michigan State against Kansas. The tenth ranked team in the country against the top ranked team. Both teams have experienced tournament disappointments in recent years and are looking to turn it around. Both teams also have big expectations that would suffer a setback with a loss in the opening game. Only one team can walk away victorious, however, and that’s what makes these early season out of conference matchups as interesting as they are. No matter what happens, highly ranked teams will walk away with losses in the opening weeks of the season. Of course, there’s also big name players to watch, even if their teams aren’t playing in huge games. Purdue, Indiana, and Michigan also play today. Purdue’s Carsen Edwards is projected to be the conference player of the year, and with a matchup against Fairfield, it wouldn’t be surprising if Edwards got the season off to a flying start. Indiana’s Romeo Langford is one of the most highly anticipated freshman players from the state in a number of years, and he begins his Hoosiers career against Chicago State. Even if these games aren’t the biggest, and even if the final scores most likely won’t be the most exciting, it’s safe to say that there’s plenty of reasons why the first days of the season are worth watching anyway. After all, it’s something we’ve all been waiting months for.